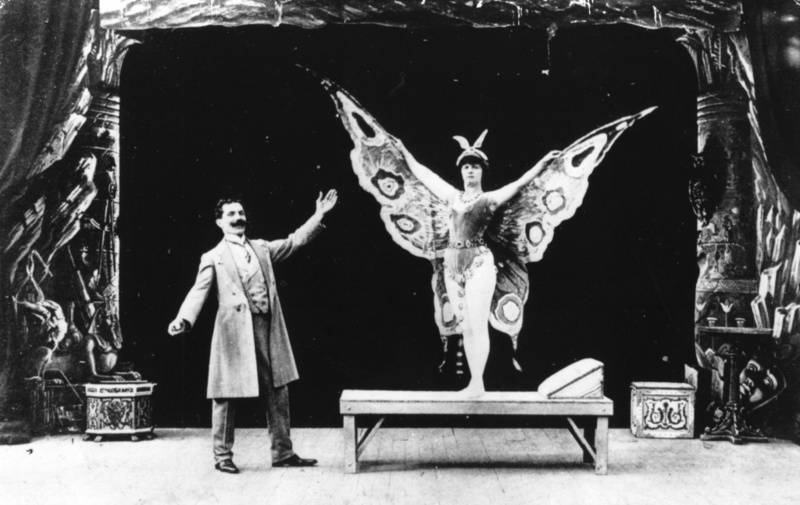 French actor, magician, designer and theatre manager Georges Melies in a film in which he turns a sleeping woman into a butterfly. And in the clandestine world of magicians, the art of deception runs deep. You can actually trace back the roots of magic to ancient Egypt and the Victorian age. While sleight of hand can fascinate the audience, it’s the people behind those illusions that can blow your mind. 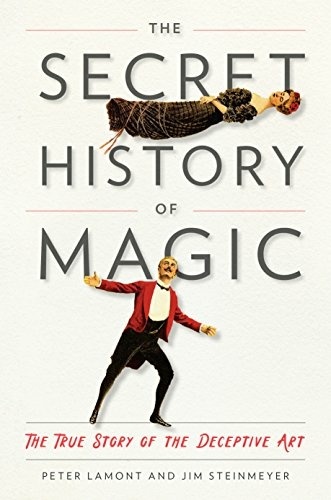 In the new book, “The Secret History of Magic: The True Story of the Deceptive Art,” stage magic historians Peter Lamont and Jim Steinmeyer reveal the roots of the trade. They dig deep into the changing beliefs about magic throughout the years, as well as how some of the world’s most famous magicians got their start. And if there’s any doubt that our skeptical world has no need for magic, Lamont and Steinmeyer have a few words to buck that idea too. Larry speaks to the Steinmeyer today, for more on the world of magic, and why we all need a little wonder in our lives.